Avengers: Endgame at Party City! Marvel Costumes – Buy 1, Get 1 50% Off @ Party City! Watch Now: Avengers: Endgame Red Carpet Premiere! Watch Now: The Marvel Studios Avengers: Endgame Red Carpet Premiere! Live from the Red Carpet in Hollywood! 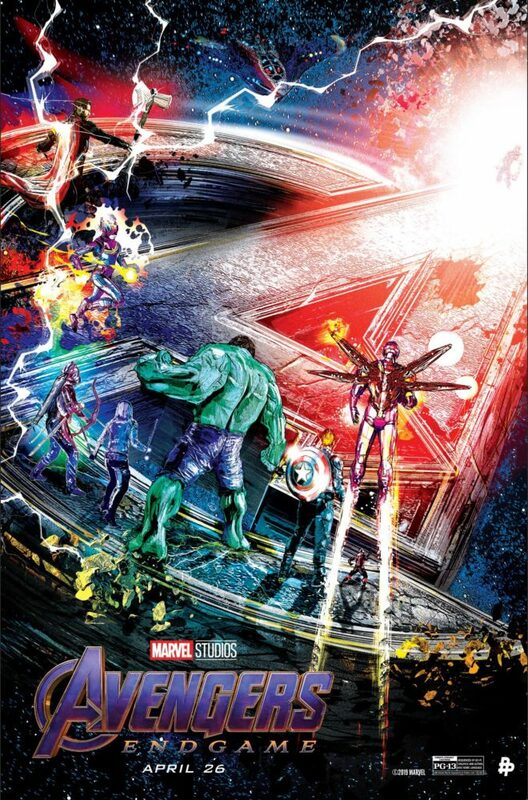 Marvel Studios Avengers: Endgame comes to theaters April 26, 2019! 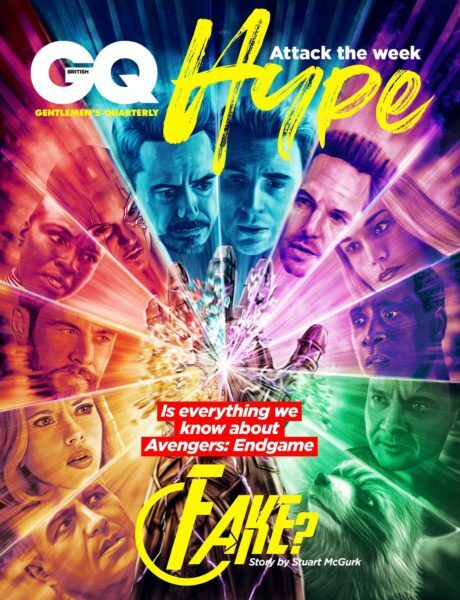 Sam Gilbey Avengers: Endgame British GQ Hype Cover! Click to Subscribe to British GQ! Marvel Games Assemble – Avengers: Endgame! Prepare for the fight of our lives with Marvel Games! Marvel Contest of Champions, Marvel Puzzle Quest, Marvel Strike Force, Marvel Future Fight, and Marvel Battle Lines now feature game content based on Marvel Studios Avengers: Endgame! Avengers: Endgame Time TV Spot! The latest TV Spot for Marvel Studios Avengers: Endgame is “Time”! Rocket motivates the team in this new Avengers: Endgame TV Spot!